Well, the new year is upon us — a time of goal setting and vision for what’s to come in the next 365 days and beyond. It’s an optimistic time for most of us — full of hope for what awesomeness the next year could bring. Then a few weeks (or days) in and it all just seems too overwhelming. Life takes over and the changes we promised ourselves we’d implement have fallen by the wayside. It’s true that there’s only so much adding things to our to-do lists that we can do before something’s gotta give. And it often feels as if to make changes we have to keep piling things on to our already-overloaded schedule. At some point we have to let somebody down, and sadly, we’re usually the first person we let down. But it truly doesn’t have to be this way. It’s entirely possible to implement meaningful change in our lives and keep promises we’ve made to ourselves. We just have to get smarter and more strategic about it, because, let’s face it, the old way ain’t working. Here are two simple strategies to help you crush your goals that don’t involve adding more to your to-do list. 1. What Can You Take Off Your List? This requires a bit of soul-searching but it’s totally worth it in the end. It’s simple math — if you want to add more to your to-do list, the only way to do it successfully is by taking other stuff off. 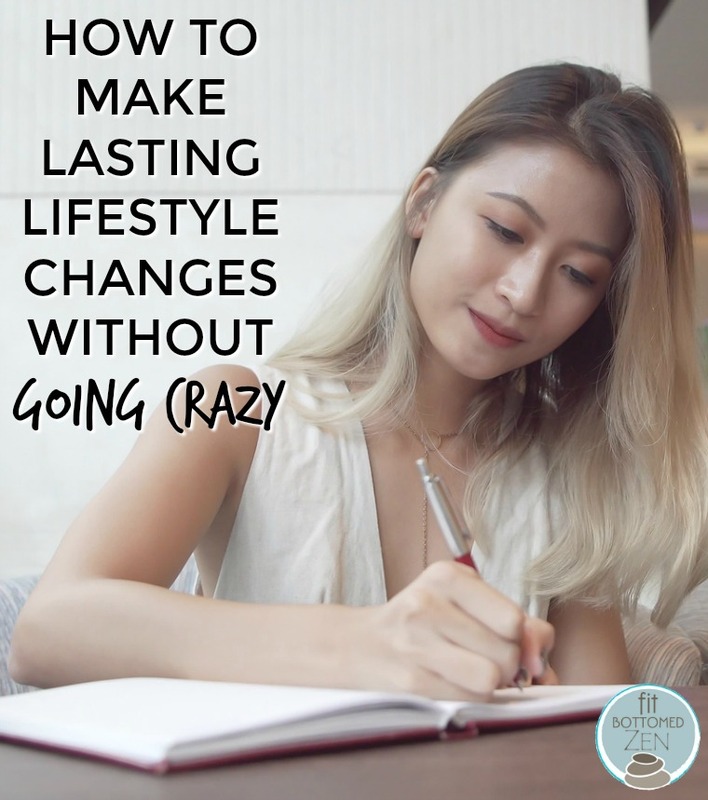 So start by making a list of what you can STOP doing either to (a) accomplish the changes you want in your life or (b) to make space for newer and better habits. It might even require you to peel away some of your ego and face the fact that not everything needs to be done by you. Perhaps you can start delegating some things or simply just ask the people who love you for some assistance with getting certain tasks off your list. You might be surprised at how others are wiling to step up and support you if you just ask. An hour of vegging on the couch for a stress-relieving yoga class. 30 minutes of cruising social media for 30 minutes of extra sleep. That extra cocktail for a refreshing glass of sparkling water. Sometimes the key is simply noticing that what we’re doing is not perfectly in alignment with where we want to go and then implementing some small and sustainable changes to get us there.